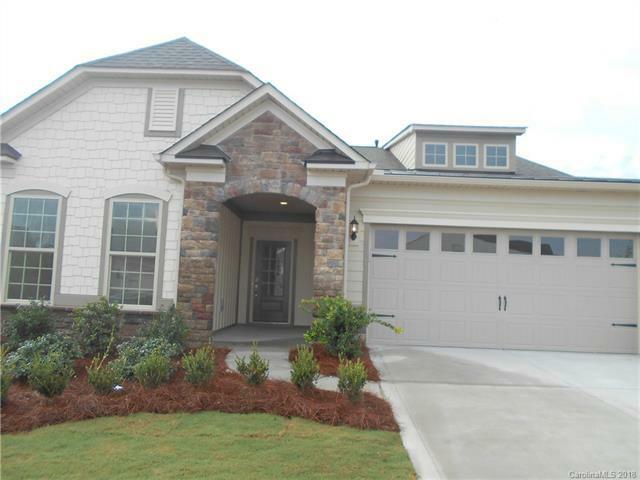 The Abbeyville floor plan is an elegant two-bedroom ranch with two baths. This popular ranch plan has a great room and a library. Options include upgraded white cabinets with upgraded granite and stainless steel gourmet appliances. Imagine yourself sitting in front of this floor to ceiling stone fireplace on a chilly winter evening, or better yet enjoying the sunshine in your sunroom and screened porch. walking distance to amenity center make this home a must see! Sold by Talford Realty International.